Skin aging is a complex biological process influenced by a combination of endogenous or intrinsic and exogenous or extrinsic factors. Because of the fact that skin health and beauty is considered one of the principal factors representing overall “well-being” and the perception of “health” in humans, several anti-aging strategies have been developed during the last years. Your skin changes with age. 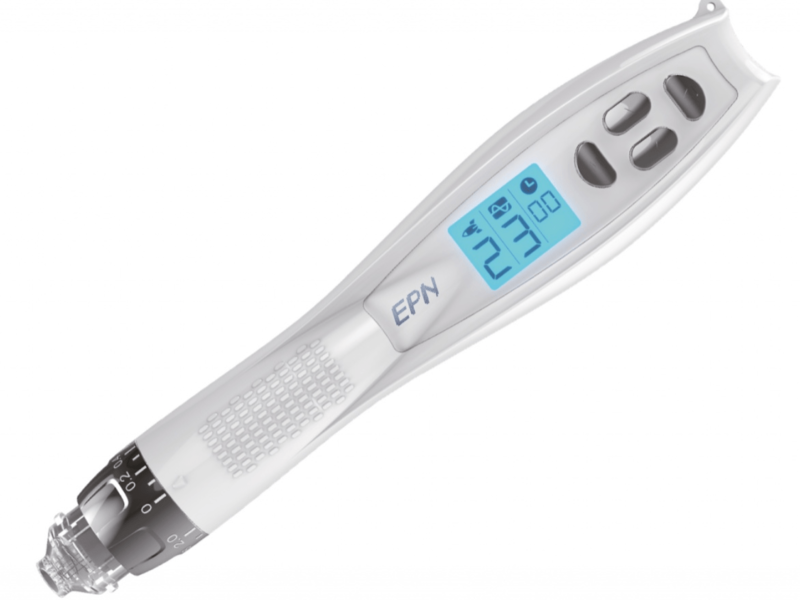 It becomes thinner, loses fat, and no longer looks as plump and smooth as it once did. Your veins and bones can be seen more easily. Scratches, cuts, or bumps can take longer to heal. Years of sun tanning or being out in the sunlight for a long time may lead to wrinkles, dryness, age spots, and even cancer. 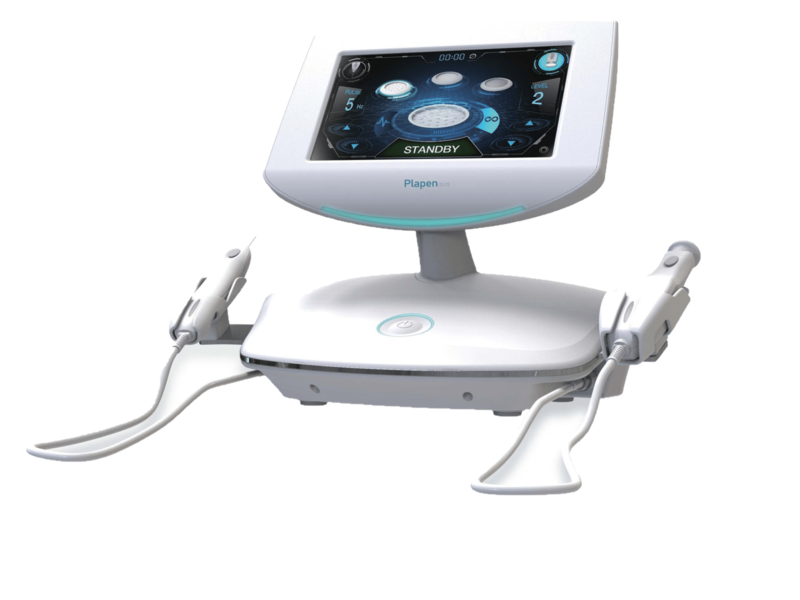 The demand for skin resurfacing and rejuvenating procedures has substancially increased in the last decade and has created several advances within the skin resurfacing field that promote faster healing while minimizing downtime and side effects for patients. 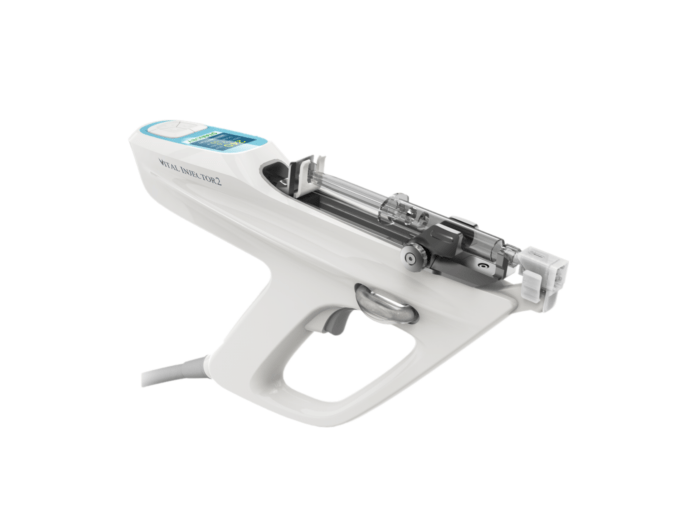 Many technological and procedural skin resurfacing developments are being integrated into clinical practices today, allowing clinicians to treat a broader range of patients’ skin types and pathologies than in years past, with noteworthy outcomes. A large number of aging baby boomers in the U.S., Europe and Japan want to look and feel younger. 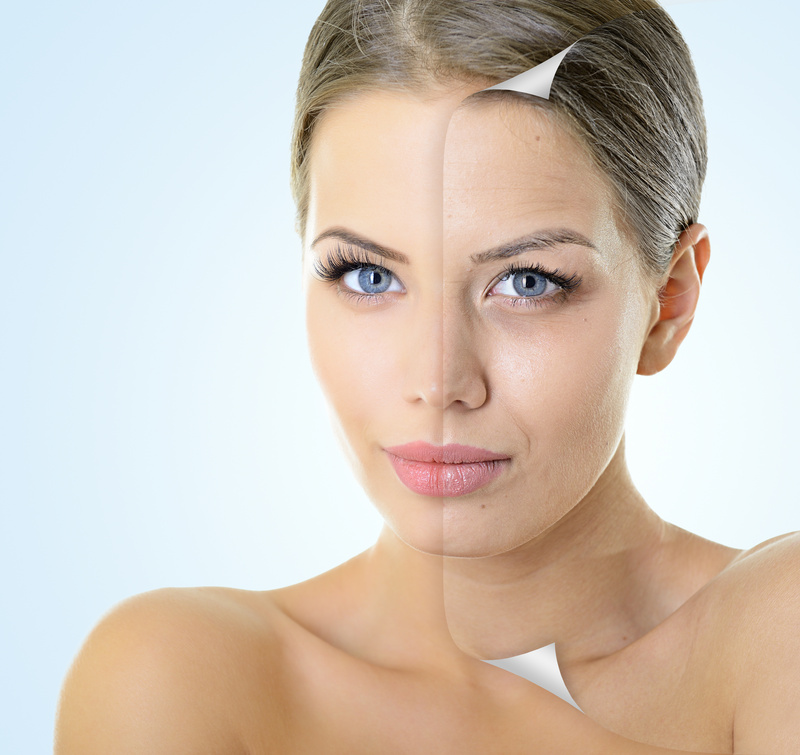 The market for skin revitalization and resurfacing procedures is expected to continue growing in the years to come. Women aged 30 to 65 make up 80% of all skin resurfacing patients, indicating that patients are getting procedures at younger rates. 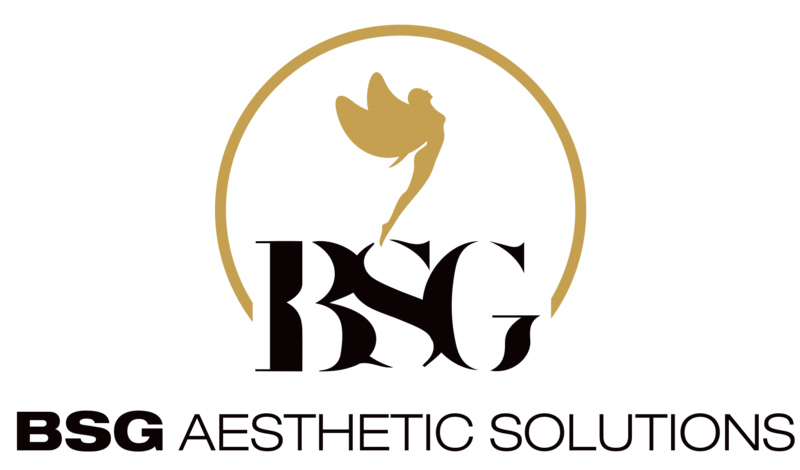 With many modalities available today for skin revitalization and resurfacing, BSG distributes a wide range of clinically proven solutions to help all patients of different lifestyles and skin concerns. 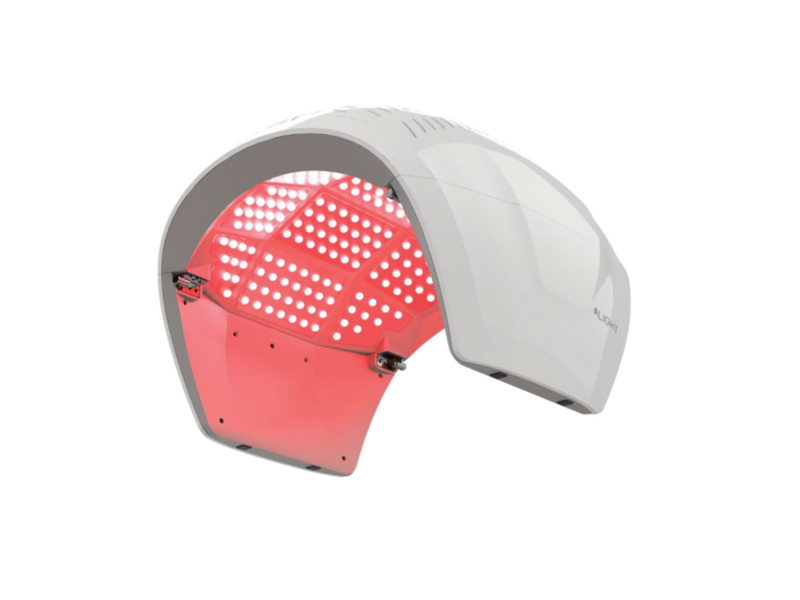 For individuals interested in improving the signs of aging, BSG’s skin rejuvenating and resurfacing solutions dramatically improve years of accumulated sun damage, wrinkles and age spots safely and effectively.